The new Optometry Department Eye Clinic space has two new, fully equipped exam rooms which are more comfortable for patients than the old single room. Even more exciting is the large new display area where patients can try on eyeglass frames. We have a larger selection than ever for patients to choose from! The Eye Clinic also has more laboratory space. You can be sure you're getting excellent eye care based on the latest technology. Please remember to bring your glasses or contacts and proof of insurance to your visit. Babies & Children Need Regular Vision Check-Ups Too! Babies should have their first eye exam at 6 months of age. Children should have an exam at age 3, then again at age 5, then annually if their eyes are normal. Early identification of a child's vision problem is important and school screenings are not adequate. Once a child's eye fully matures by age 7, it becomes much more difficult to correct permanent vision problem. Optometry Eyeglass Dispensary Renovations Complete! 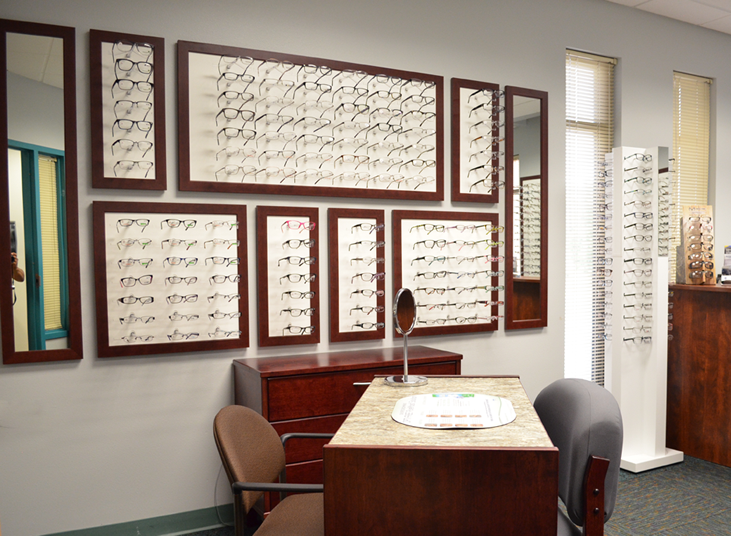 The renovations of our Eyeglass Dispensary are now complete! 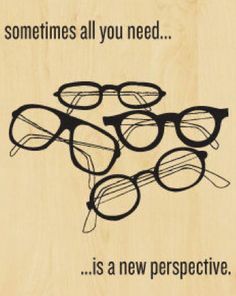 We now have over 550 eyeglass frames to choose from, with options for kids and adults. We will soon be offering low-vision support services for our seniors. 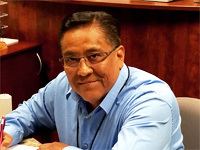 Did you know.... American Indians are at greatest risk for diabetic eye disease, such as diabetic retinopathy, due to having the highest rates of diabetes among all racial/ethnic groups in the U.S. However, only half of American Indian diabetics get a recommended annual eye exam. Our New Optometrist is coming SOON! Hi! My name is Leon Sandoval. I am from San Felipe Pueblo. I studied Optical Technologies at SIPI in the Spring of 2013 and graduated in 2015 with an AAS degree. I am also ABO Certified. My hobbies include fishing, reading, walking and watching movies! I look forward to meeting all of you when you come in for your eye care needs. Dellynn Chinana is from Jemez Pueblo. She is a graduate student from SIPI and has obtained her American Board of Opticianry Certification. Dellynn is here to help with all your eye care needs. Hello, My name is Eric Bailon. I am from the Pueblo of Santo Domingo. 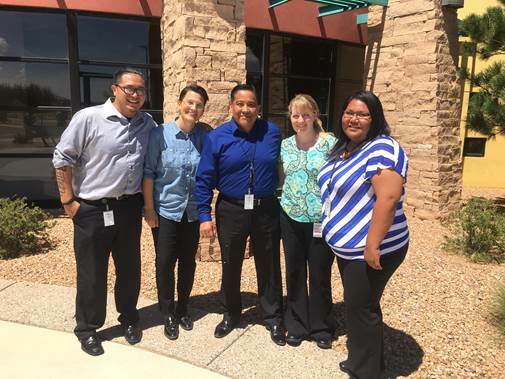 I studied Office Administration at Albuquerque Job Corps. I graduated with my certificate in the fall of 2015. I am also OSHA certified. My hobbies include playing sports, hunting, running and enjoying a good movie! I am here to provide and help my community and surrounding communities as well. I am working as the Optometry Receptionist for Dr. Marvel. If you need an appointment or if you have any questions, please don't hesitate to give us a call and we can provide you with an appointment or the best answer for your questions.